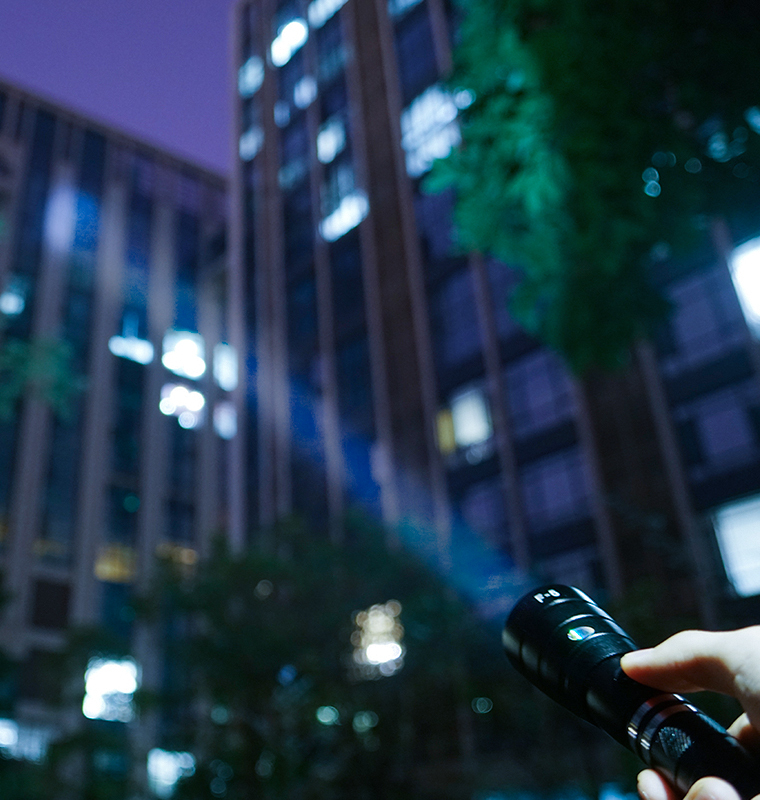 GHS G-1 LED Emergency Hand-Lamp can continuously lighting 15 hours . How long does GHS G-1 LED Emergency Hand-Lamp working ? 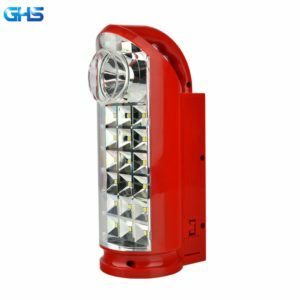 GHS G-1 LED Emergency Hand-Lamp has costed 2 years on developments , and enter into the market on Sep , 2017 .It meets needs for family emergency lighting , night out , hunting ,fishing , camping and any out-door lighting requirements . Due to using high-grade durable ABS plastic , the lifespan of GHS G-1 emergency hand lamp will be 2 years and more . 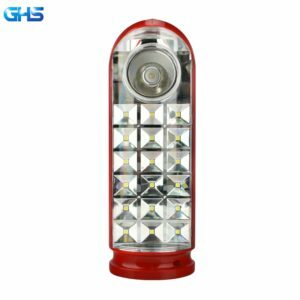 GHS G-1 LED Emergency Hand-Lamp is occupying the newest design and shiny red color . 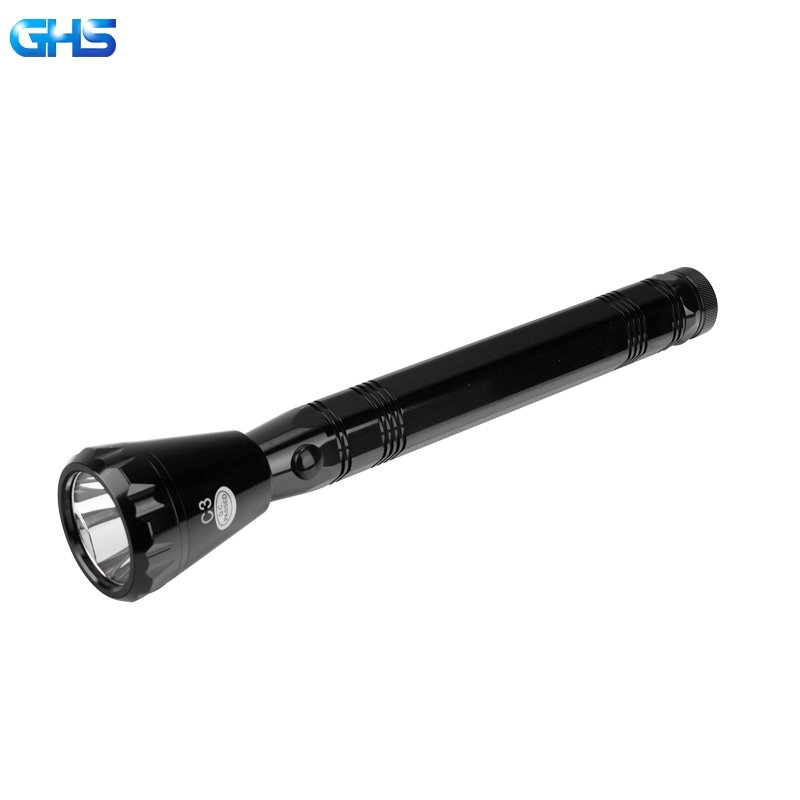 There has three functions of GHS G-1 LED Emergency Hand-Lamp . 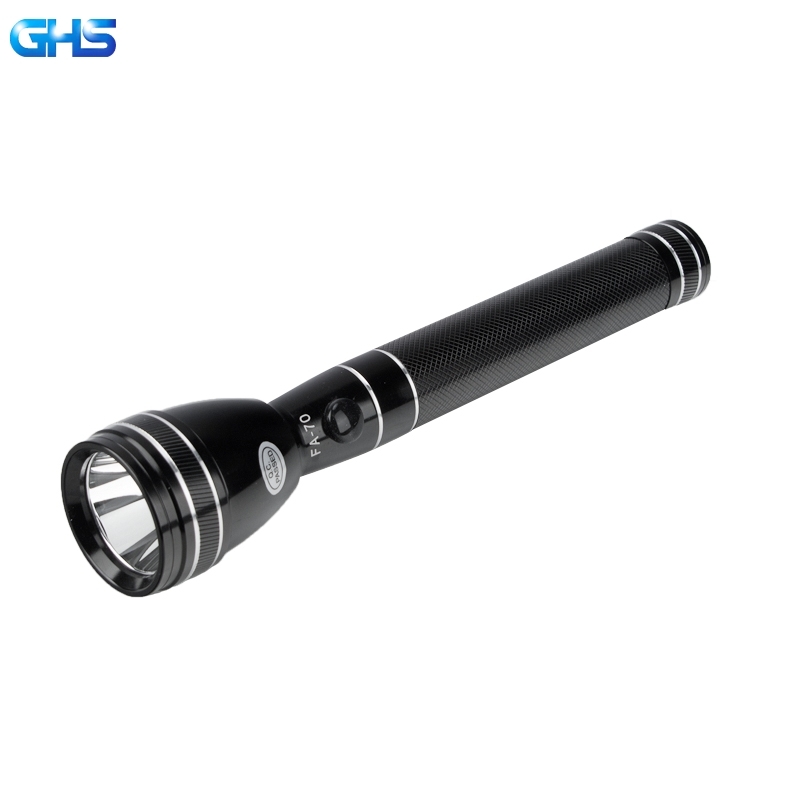 It with “Weak LED”, “Strong LED” and “ Strong Remote Irradiation Torch Light” functions . 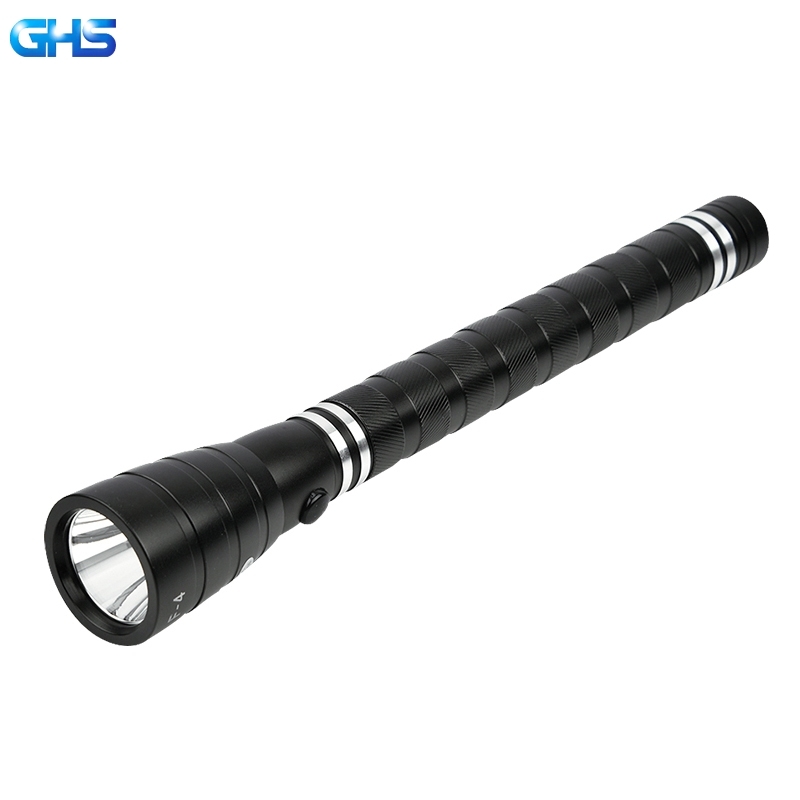 GHS G-1 Emergency LED Lamp is adopting 3SC full power 3.7v 2000 mAh Li-ion battery . So that can supports lamp continuously working for 4 hours under “ Strong Remote Irradiation Torch Light” function . Whats more , it can lighting 15 hours base on the function of “Weak LED Lamp “ . 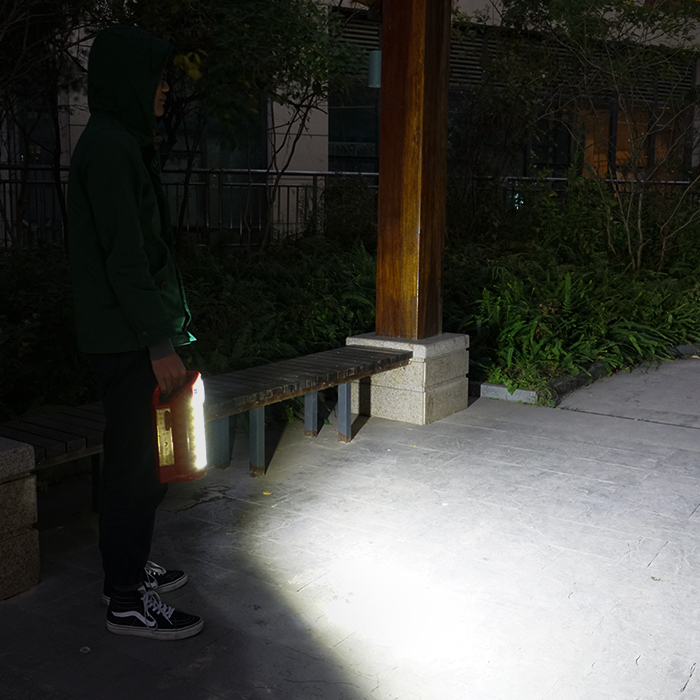 Meanwhile , GHS G-1 LED Emergency Hand-Lamp is occupying Replaceable Battery Design . The battery was placed on the edge of lamp . In the market , LED Lamp is always using Build-In Battery Design . And using the special Lead -Acid battery as power supply . So it causes customers can hardly find a new battery to place the one from factory if the battery not working well . GHS G-1 LED Emergency Hand-Lamp has successfully solved this issue . Customers has more chances to places the battery when the battery is used up . 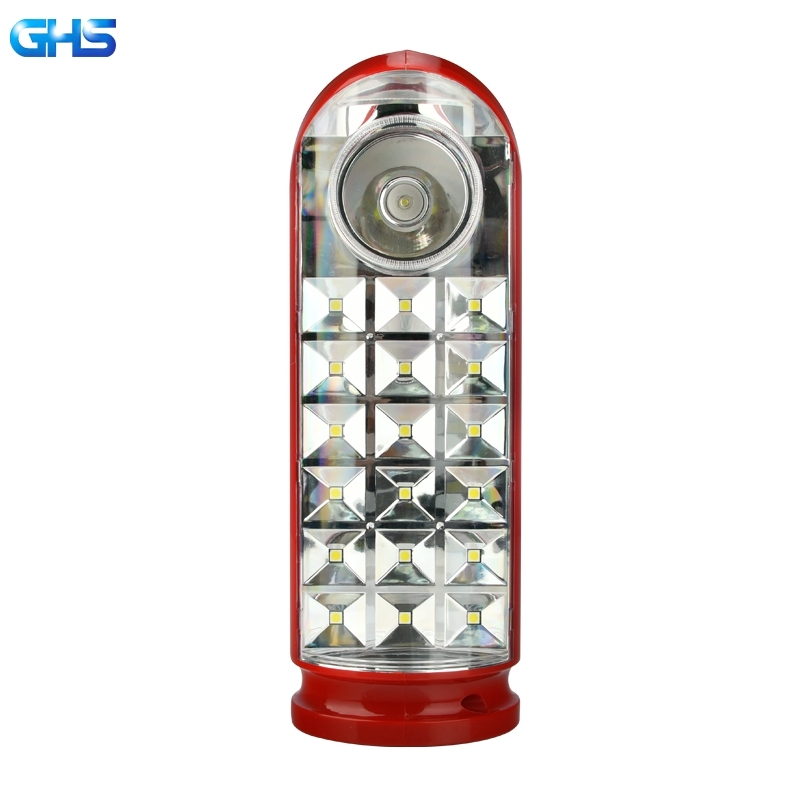 G-1 Emergency Hand-Lamp has allocated CREE original LED . With newest optical design ，GHS G-1 LED Emergency Hand-Lamp’s lighting range will over 1000 meters , also can cover 46 ㎡ space . To know more details , click here . GHS , Better Light , Better Light .